Srikanth is a Visiting Associate Professor in the Technology and Operations Management (TOM) Unit at the Harvard Business School. He is currently on leave from his position as Associate Professor of Information, Operations, and Management Sciences at New York University’s Leonard N. Stern School of Business and a faculty affiliate at the NYU Center for Data Science and the Center for Business Analytics. 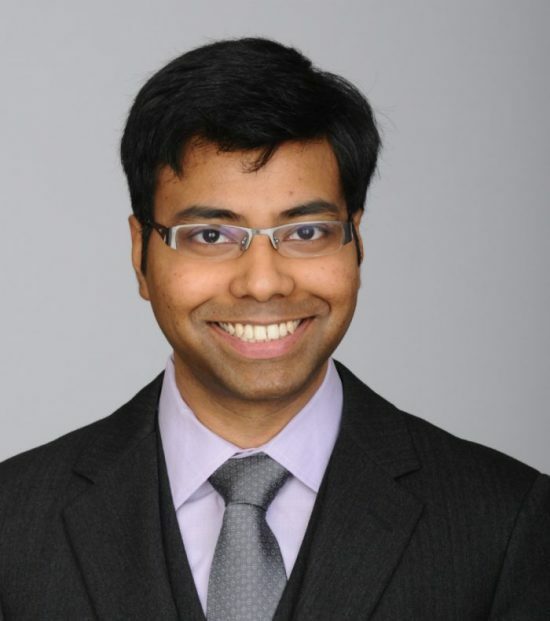 Srikanth’s research interests broadly lie at the intersection of operations, machine learning, and marketing. The objective of his research is to obtain easy-to-use techniques for a wide range of managerial decisions: the right products to design, the right products and prices to offer to customers, and the right quantity of each product to carry.